Looking to buy or sell a home in Murfreesboro, TN? Murfreesboro is one of the fastest-growing cities in the United States and for good reason. It has a strong economy, excellent educational opportunities, ample entertainment for family members of all ages, and the rich history and culture that attracts millions of people to the Nashville metropolitan area each year. Located in Rutherford County and just 34 miles southeast of Music City, Murfreesboro is home to Middle Tennessee State University, the state’s largest undergraduate university and one of the area’s top employers. Others top employers include Amazon.com, Nissan, State Farm Insurance, and Verizon. Interstate 24 also runs right through the city, which is great for commuters who work outside the city. 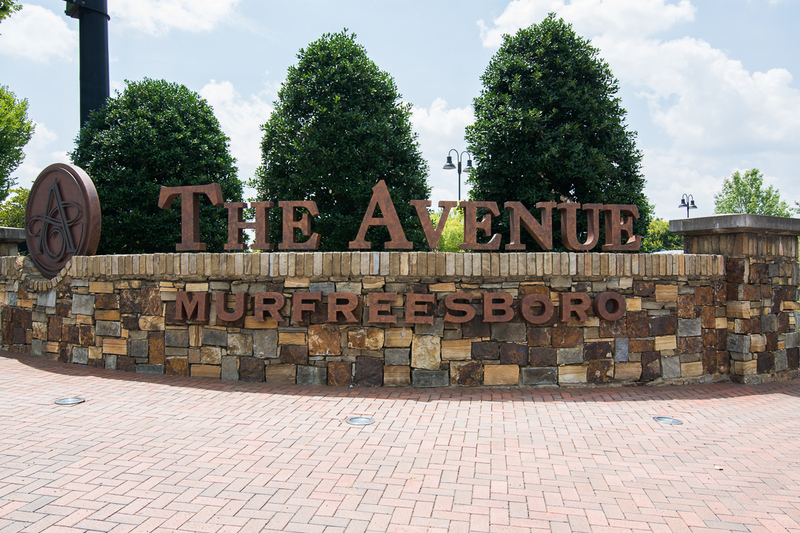 If you are looking for a great place to raise a family and buy a home, look no further than Murfreesboro. Students will attend City of Murfreesboro Schools or Rutherford County Schools, including Central Magnet School, one of the top five schools in Tennessee, according to US News and World Report. Kids love to visit the Discovery Center museum or cheer on the Blue Raiders at a Middle Tennessee football or baseball game. Shopping and dining are plentiful at Stones River Mall, The Avenue Murfreesboro, and in the city’s Historic Downtown district. History buffs love to visit the Stones River National Battlefield to learn about the role the area played in the Civil War, and Stones River Country Club and Old Fort Golf Course are both great places to play a round of golf on a Saturday afternoon. During your first weekend in town, you will learn that the local farmers’ market on the square is one of the best places to visit during the day, and a concert performance from a local band is the best places to let loose at night. There are dozens of unique neighborhoods and subdivisions in Murfreesboro, many of which offer amenities like swimming pools, tennis courts, and playgrounds. You will find both historic and established homes, as well as new construction with plenty of upscale features. Murfreesboro is Tennessee’s center of population, and newcomers seem to be coming from every direction. Between 2000 and 2013, the population climbed from around 69,000 to over 117,000, and with each resident comes new opportunities to build a career, make friends, and create a lifetime of memories. Even the city’s motto, “Creating a better quality of life,” proves that Murfreesboro is a great place to live. Murfreesboro is located within the following zip codes: 37127, 37128, 37131, 37133, 37129, 37130, & 37132.